We’re all different. We’re all different with money and we’re all different when it comes to saving and/ or investment, too. 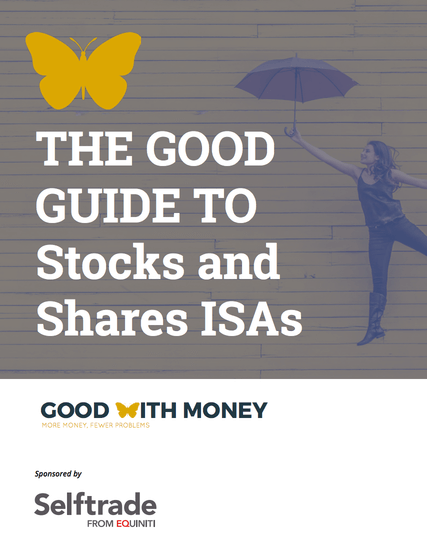 To help you work out your investment personality, try this quiz, which appears in our beginner’s guide to Stocks and Shares ISAs, along with lots of other useful newbie investment stuff. You are earning a poor rate of return on your current account. Do you…? a) Check the best-buy current accounts and switch immediately to the one offering the highest rate. b) Check the best-buy current accounts, then decide it is too much hassle. How do you move all those direct debits across? That sounds like hard work. c) Check the best-buy current accounts, visit Which? to find out who has the best customer service, ask your friends and family who they bank with and draw up a short-list, before switching. d) Stay put. I didn’t even know I had a rate of return on my current account – it can’t be that important. 2. You get a new job and one of the benefits is a pension arrangement whereby you pay 5 per cent in to a pension and your employer matches this contribution, giving a total contribution worth 10 per cent of your monthly salary. You have the option to pay in an additional 2 per cent of your income, which your employer will match, taking your contribution up to 14 per cent. What do you do? a) You are already paying 5 per cent in. That’s enough. You need the money now not in 30 years’ time and can invest that 2 per cent somewhere else of your own choosing if you want. b) You think it is a good idea but decide to see how it goes and make a decision on it in a year’s time. c) You immediately sign up to the additional contribution. There are not enough great employee schemes around and you are lucky to have the opportunity to receive an extra 2 per cent from your employer, even if it means less money for you at the end of the month. d) Can you repeat the question? 3. A friend tells you about a great investment opportunity offering very high returns. They tell you it is a sure winner. What do you do? a) Go for it. You trust your friend has done all the research work for you. b) Look it up, register and file it in your “to-do” list for that month. c) Look it up, speak to a financial adviser, search online for reviews, decide how much you could afford to lose, then invest this amount to test the water first. It is a token addition to your growing, diverse portfolio. 4. You receive a tax refund of £1,000. Wahoo! What do you do with the money? a) Go straight to William Hill online to convert that £1,000 into £2,000 in the space of five minutes. £1,000 is not much and you won’t miss what you never really had. On the other hand, you could really do something with £2,000. A five-star week in St Lucia, for example. 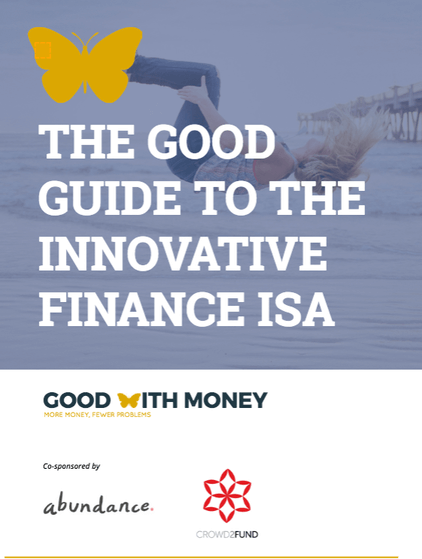 b) Bank it, research Cash ISAs, bonds and a few equities you have read about. But find it hard to choose where to put the money and end-up spending it accidentally because it is in your current account. c) Invest it somewhere safe, like a five-year bond. You don’t need the money now, but you might need it later. It may as well earn a decent rate in the meantime. d) Buy a laptop and a pair of shoes. 5. Do you know what a bond is? a) Kind of. But they are just too boring for me to bother with. I like higher returns please. b) Yes. But there are so many different kinds and I get a bit confused about all the types that are out there. c) Of course. They are loans to companies and institutions repaid, with interest, after a fixed time period. The longer your money is tied-up, the better the return, usually. My sort of investment. d) No, and don’t bother telling me. I have a life to lead. Now the answers…..Did you answer mostly… ? You are an INSTANT GRATIFIER, preferring rewards now rather than later. You think you are informed but do not have the patience to consider all of your options all of the time, preferring instead to make decisions based on impulse and gut-feeling, which you believe are more useful than research and advice. You probably find money quite exciting, if you can do what you want, when you want. You believe in action: “the early bird catches the worm” and all that. YOUR MONEY LESSON: While some appetite for risk is healthy and can ultimately be rewarding, the phrase curb your enthusiasm springs to mind. Winning big is great, but don’t forget you could lose big too. Living in the present is fine, but take care of your future present self too. You are a SELF-DISTRACTOR, a bit of a procrastinator when it comes to actually putting your money where your mouth is. But you don’t really trust anyone else either. Fear is your motivator and your de-motivator. You are informed but not confident and therefore prone to risk aversion, so end up doing nothing. If you are honest, you are quite frustrated with yourself. Your money is in an alright state, sitting in the bank, but it isn’t really doing anything and is possibly at the mercy of inflation as you haven’t moved it anywhere to protect it. YOUR MONEY LESSON: Develop some trust in the knowledge you are building up and learn the benefits of acting upon information. Knowledge is power, but only if you do something with it. Active control is a much more satisfying state of mind than the view from the armchair. Ban the phrase “I’m too busy” from your lexicon. You are a DELAYED GRATIFIER: patient, cautious, informed. Phrases like “make hay while the sun shines” are embedded in your psyche. Not necessarily risk-averse but risk-aware – all of your decisions are made with both eyes on your future. Your goal is a comfortable retirement and a worry-free future for your family. YOUR MONEY LESSON: Keep up the good work. You do not want to get rich quick, which is fine. Your methods are aligned with your goals. Just don’t rest on your laurels and set up regular reviews to check that everything is working for you as you think it is. You are an OSTRICH. You believe that finance is another language and you do not need to learn it to get by. It is frankly amazing that you even took this quiz. You may like things this way. Honestly though, if you are mostly Ds, there is some work to do. Denial is not just a river in Egypt, as they say. You probably lack confidence in financial decision-making and avoid it for this reason. You also find it boring, which might be true, however personal finance is one of life’s necessaries and the better handle you have over it, the less stressful you will ultimately find it. The more you know, the less likely you are to be ripped-off. YOUR MONEY LESSON: Try to alter your attitude to money. To make money matters more interesting to you, try engaging friends and family on what they think about, for example, their bank. A bit of social dialogue can make financial topics seem less dry and more real. We all need to do a bit more of it.